Colombian culture? 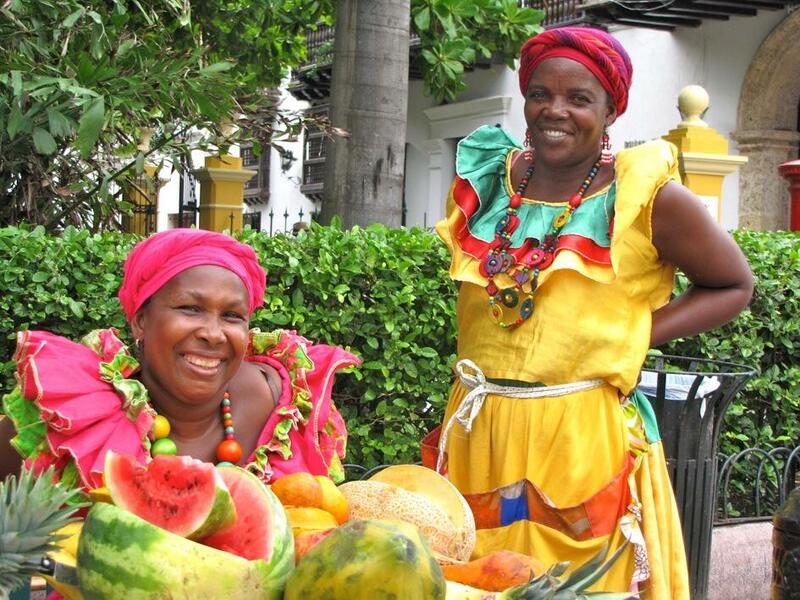 Colombia is a hybrid, diverse and plural country. Since the Conquest period, there have been all kinds of mixtures and ethnic and cultural exchanges. So it may be difficult to say what our culture is about, since each region's inhabitants have their traits, customs, traditions and particular habits. Why are Colombians so diverse? Well, we have heterogeneous physical characteristics. Some people have African roots, other European, Oriental, Indigenous, American ... and more. In every region of the country you will find people with certain character and features, although it is also common to find natives of a region living in another. All Colombians are equally hospitable! Oh, and you can also encounter foreigners from around the world, which fall in love with Colombian culture after the first visit and decide to stay longer than planned or, at best, forever! The plurality of origins that each Colombian has is present in their culinary, artistic and cultural expressions. Here converge all kinds of cultural events, from fashion and technology shows to samples of indigenous communities traditions. There are African influences in music, European in architecture, American in the cuisine and from all around the world in arts. Religion is also an important expression of the Colombian culture, so there are many remarkable religious events and destinations you must visit. One of those is Popayán, where the Holy Week celebration is one of the most traditional events in Colombia (Click here to see more about the Holy Week in Popayán). However, getting in touch with the autochthonous is imperative and inevitable, because even though Colombia is the product of different cultures mixing, we must not forget there are also ancestral indigenous roots behind what is being Colombian. 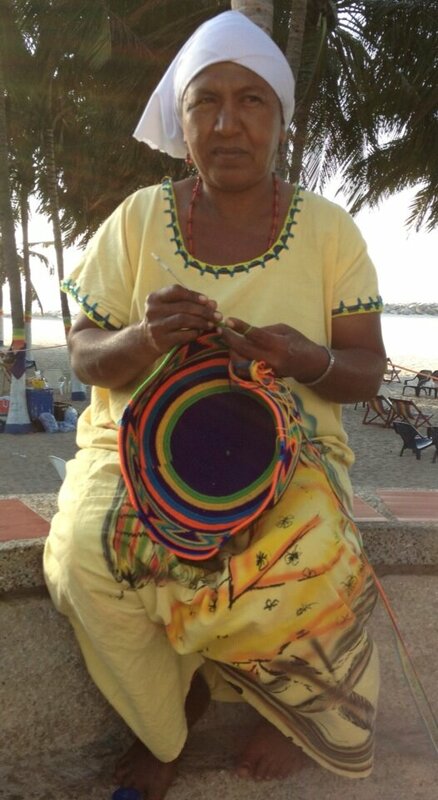 When you come to Colombia you’ll meet in person the sympathy of the paisas, the joy of the costeños, the character of the santandereanos, the rich dialect of the cachacos or rolos, the tastiness of vallecacucanos, gentleness of cundiboyacenses, the strength of the opitas, extroversion of the chocoanos, the sense of humor of the pastusos, the thrust of the llaneros, the ethnic richness of the Amazonian, the spirit of islanders or raizales and the wonderful and rich indigenous culture. Perhaps being Colombian is to accept diversity and differences. Come, enjoy and know what is being Colombian. Now you’re Going 2 Colombia! 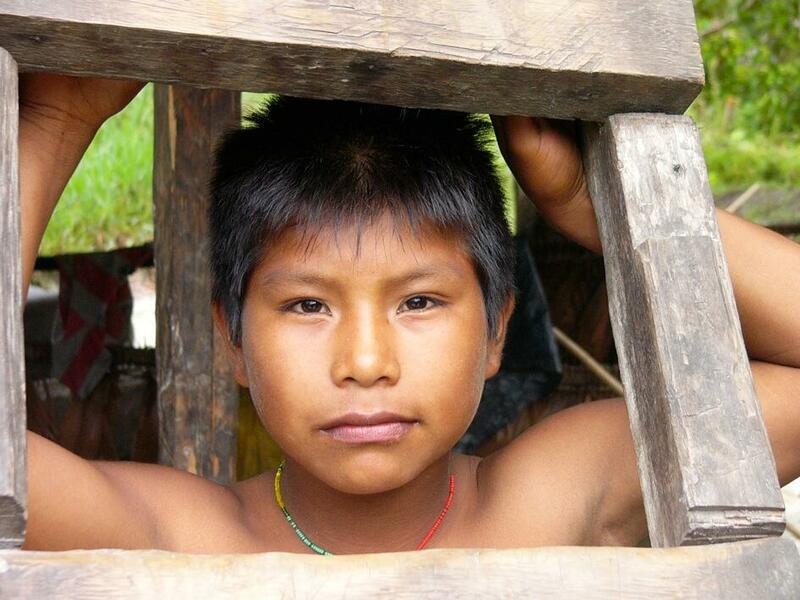 Check out some amazing pics about Colombian people by clicking here.